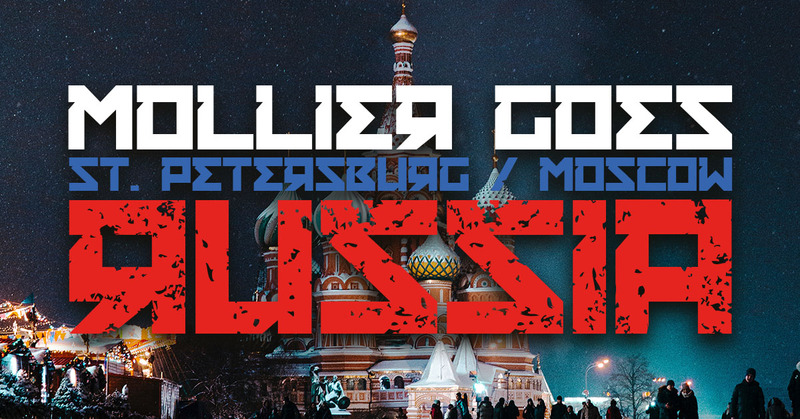 Next study trip, Mollier will be going to Saint Petersburg and Moscow! The study trip will be from May 13th till May 27th. Sign up for this event is closed. The fee has to be fulfilled by February 1st. The trip will at least include flight, accommodation, public transportation, a visa (for EU citizens) and several activities. The amount will be between €500 and €600. Upon registration you will receive information on the amount and how to do this at a later stage, just be sure you have €600 to spend in the worst case. If there are more sign-ups than slots available, a lottery will be held on December 21st in order to select participants. The amount of lottery tickets you get depends on how many times you have been on a study trip before. If you never went on a study trip before, you get 4 tickets, if you went once, you get 2 tickets and if you went multiple times, you get 1 ticket.